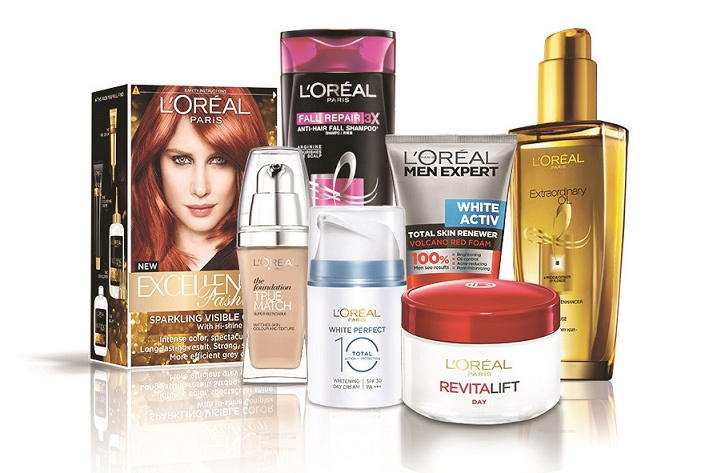 WPP’s Group M and Dentsu Aegis Network are in a shoot-out for L’Oréal’s £106m UK and Ireland media planning and buying account. The global beauty company has reduced its shortlist from four to two, with Publicis Media and independent shop the7stars out of the running. Wavemaker, part of Group M, is the incumbent. L’Oréal is thought to be looking for an agency with strong digital, data and ecommerce capabilities in what is one of the biggest domestic media pitches of the year. In its recently published annual report, L’Oréal talked about how it is "now a digital-first company", with a particular focus on ecommerce and "personalised content online". "With the development of powerful new technology like voice ordering, augmented reality and artificial intelligence, the entire beauty experience is set to change," the report said, pointing to its acquisition of AR company ModiFace last year. L’Oréal has also launched what it calls an internal "digital cockpit" with "precise performance indicators" to measure and optimise its media investments. The beauty company is Britain’s fifth-biggest advertiser, spending an estimated £106m in the 12 months to September 2018, according to a report on UK media expenditure from Group M.
L’Oréal increased its advertising and promotional spend last year by €500 (£430m) to €8.1bn (£7bn) "in order to prepare for the future", even as some consumer-goods rivals cut marketing spend. Aperto One, the consultancy that is running the pitch, and all of the agencies involved declined to comment.